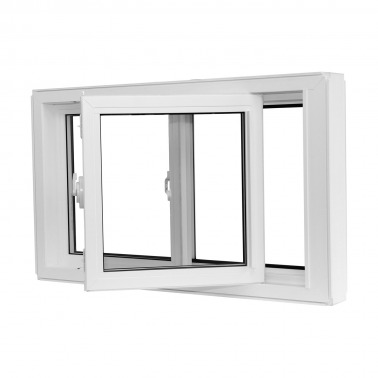 This window style is the most popular choice of home owners thanks to its simple design and the ability to adapt to any architectural scenario. 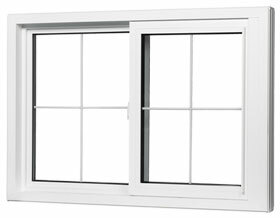 Our Tilt Sliding windows are reminiscent of the classic sliding window, offering clean lines and refined style. 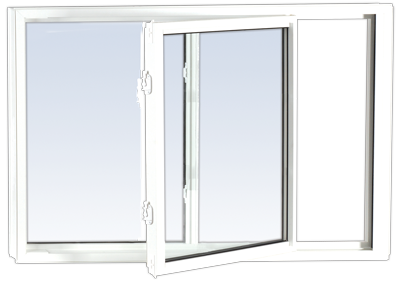 The Double Tilt Slider has a full screen, which is removable from inside the home for convenience and safety. Perfect for large window areas, one sash glides smoothly over another to offer maximum ventilation without obstructing your view. 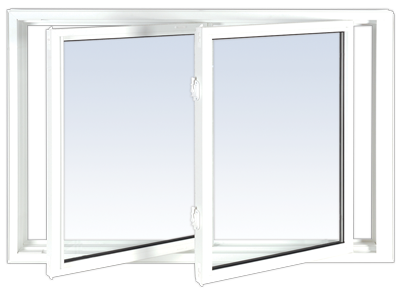 With a common exterior design, they create an attractive unified look when paired with the matching slider or fixed windows. 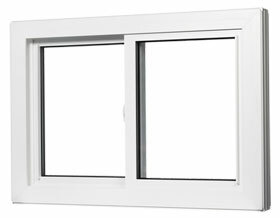 which is removable from inside the home for convenience and safety.